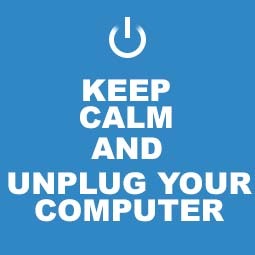 Whatever the problem your PC, laptop, or netbook is having we are here to help. From hardware replacement to virus removal we can do it all. We offer a great service at an affordable price. Why drive to a big box retailer and pay hundreds of dollars for repairs that could cost much less. 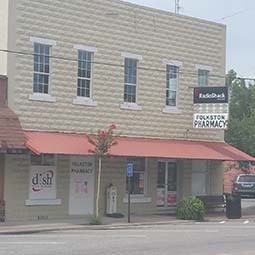 We have a convenient drop off location inside the Folkston Pharmacy Radio Shack and most of the repairs performed by BeasleyBiz cost less than $100. Not sure if you can get it all unhooked? That's okay too because we can pick it up, in some cases free! Call (912) 276-3327 today to schedule an appointment. Unplug all wires from your computer. Take a picture with your phone to remember where they go. Bring it to the Folkston Pharmacy. Let the person at the Radio Shack counter know that you are dropping it off. Make sure you print name and phone number neatly. You must leave a $25 non-refundable deposit. This covers diagnostic costs if you choose not to have suggested repairs done. 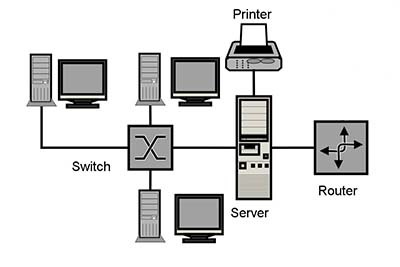 We provide small office and home networking services. Wired to wireless we have the solution to fit your needs. 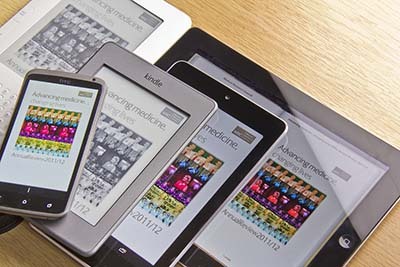 Wireless printers, Wi-Fi tablets, and eReaders, we can get all your gadgets hooked up and running smoothly. Considering building a new home or office? 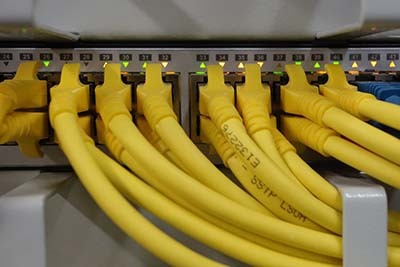 We also offer pre-wiring services for all your communications requirements, phone, ethernet, cable, surround sound. Get it in the wall before the walls go up. Need an online presence but don't know where to start? We have just the solution for you. 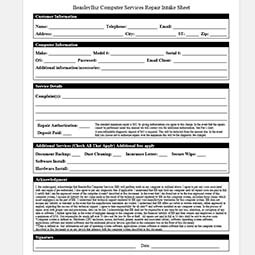 BeasleyBiz Computer Services can get your website rolling in a matter of days. Need help with popular social networking sites for your business? We can help there too. Give us a call to discuss your ideas. Thanks to our affiliation with Folkston Pharmacy Radio Shack we have access to some of the best home monitoring systems available. Imagine being able to use your smartphone to see what is going on around your home or business. Call today to discuss your needs and get a quote.